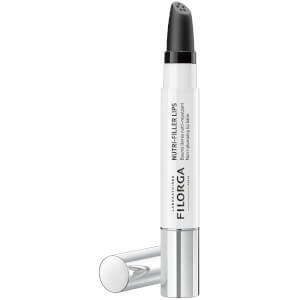 Reveal high definition skin with the Filorga Hydra Filler MAT Cream; a gel-cream moisturiser that seeks to hydrate and perfect normal to combination skin types. 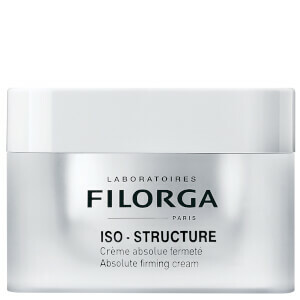 Intelligently combining a potent duo of Hyaluronic Acids and a Perfecting Complex, the cream envelops the visage in a veil of instant yet long-lasting moisture. 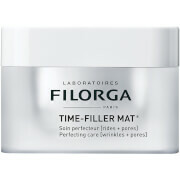 This eliminates and prevents the appearance of dryness, whilst offering a visible plumping effect. The Perfecting Complex offers the visage a trio of benefits. Performing gentle enzyme exfoliation, the gel-cream is able to visibly refine skin’s texture, reduce the appearance of enlarged pores and restore a natural radiance to skin. 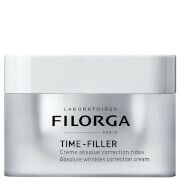 With continued use, skin appears smooth and pores are visibly tighter. Apply as part of your daily skincare routine, in the morning and/or evening to the face and neck. Ideal as a make-up base. 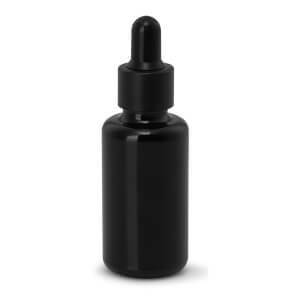 For intense hydration, use HYDRA-FILLER MAT after HYDRA-HYAL serum.